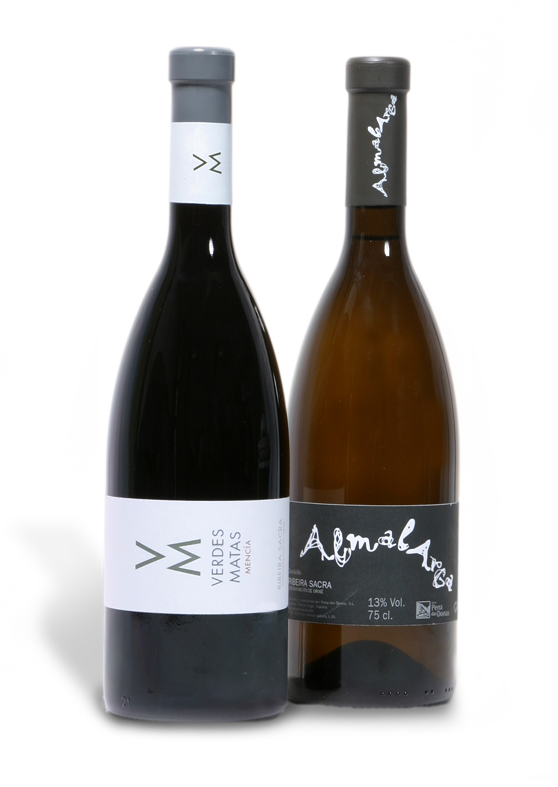 This wine is prepared with the Godello grape variety, one of the most complex varieties of white grapes, from vines between sixty and one hundred years old, with low productivity clones and small fruit. An aging process is carried out in 500 litres capacity first and second year wooden barrels. Once the aging is completed it is kept bottled for a minimum of three months in bottles before leaving the wine cellar. It is very full in the mouth, structured and creamy. This wine is prepared with grapes from the Godello variety, one of the most complex varieties of white grapes, following an aging process on lees during four months. Once the aging on lees is completed it is kept bottled for a minimum of one month before leaving the winery. This is a wine where ripe stone fruits are present. It has great aromatic refinement, it is friendly, silky and dense and a has very varietal after smell. This wine is prepared with Godello grapes, from vines between sixty and one hundred years old, with low productivity clones and small fruit.